Get really crafty with these spine-tingling Halloween ribbons. They’re a versatile and textured ribbon with a cross grain finish and spooky Halloween prints on one side. 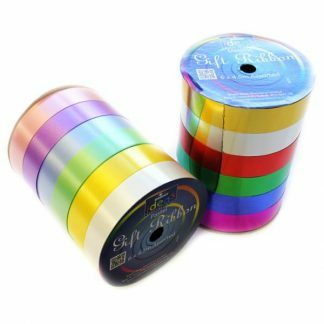 These Halloween ribbons are ideal for all arts and crafts uses, including flower-ties, enhancing collages or lanterns and scrapbooking, as well as for product presentation, packaging or wrapping, particularly for Halloween treats. 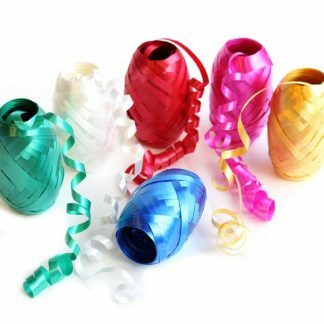 Glam up and enhance any present with these colourful ribbons, you can even use them as balloon ties – check out our blog to find out more about how to make fantastic balloon ties! 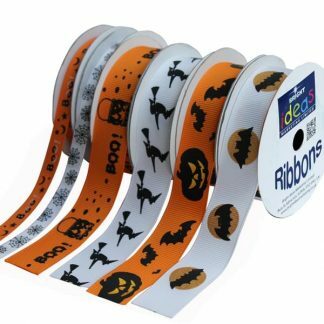 With these Halloween ribbons you’re guaranteed to brighten up any classroom display, home crafting project or gift wrapping. Use at home or school to make and create many exciting craft ideas – you are limited by your imagination only! Looking for some inspiration? 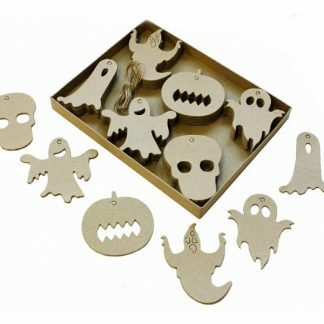 Check out our Halloween makes! 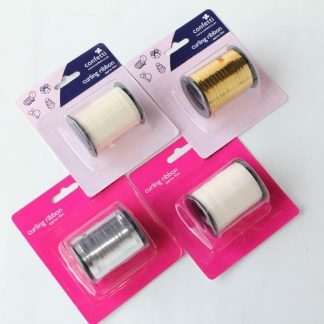 Remember … with next working day delivery available you won’t have to wait long to start creating with your Halloween Ribbons …. why not stock up now?